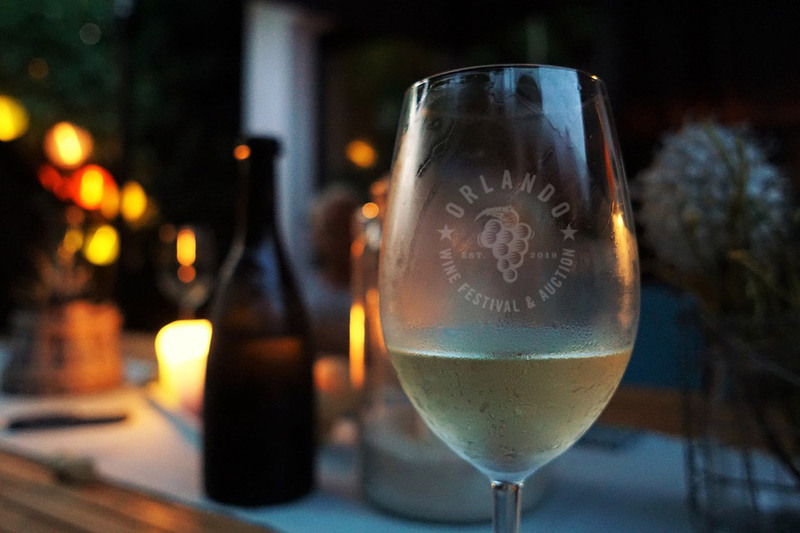 Four guests will receive access to all Orlando Wine Festival & Auction weekend festivities. Grand Cru Package ticket holders will experience a luxurious VIP weekend complete with hotel room accommodations and transportation to all events. 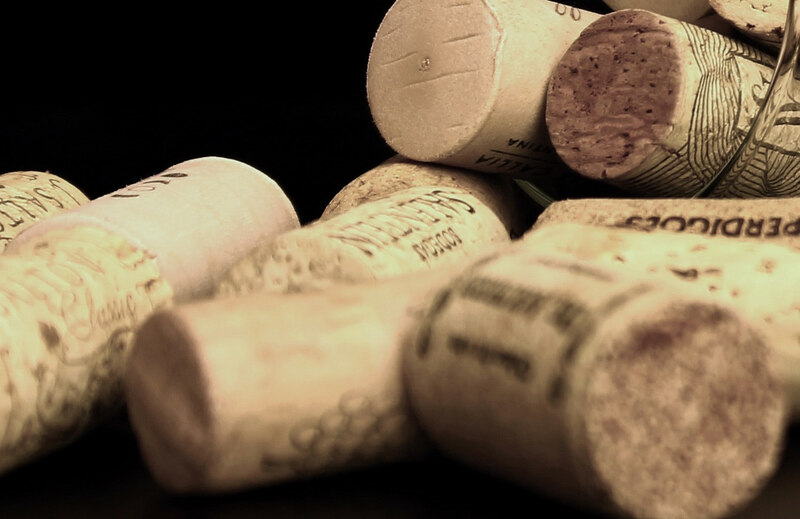 Two guests will receive access to all Orlando Wine Festival & Auction weekend festivities. 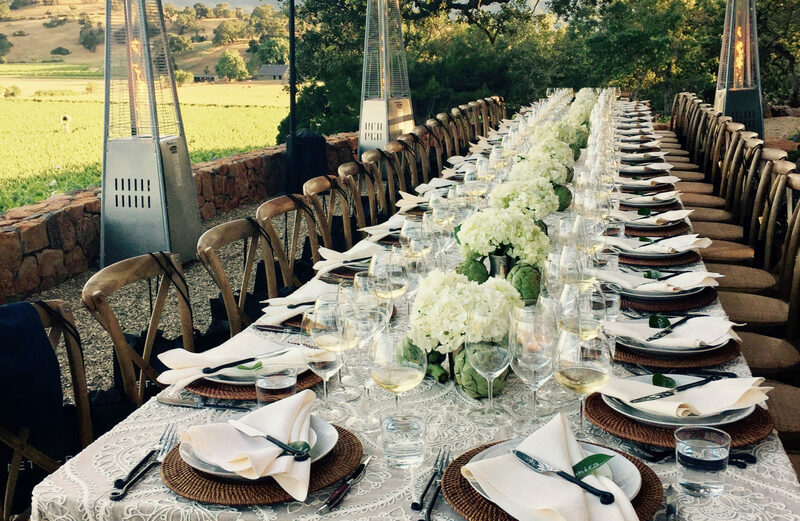 Premier Cru Package ticket holders will enjoy an unforgettable wine-filled weekend complete with transportation to all events. 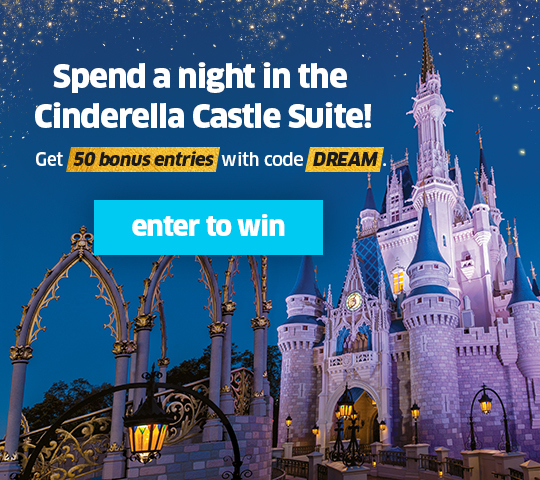 Two guests will receive access to the outdoor food and wine tasting extravaganza.